Our mission is to provide a warm, inviting meeting place which affords access to Christian resources at First Baptist Church and to facilitate the spiritual growth of the staff, congregation, and community by providing Christian materials and a place for fellowship. Need a warm, friendly place to recharge your battery? An inviting meeting place for a small group? Or gifts and books that go beyond the usual? Check us out! 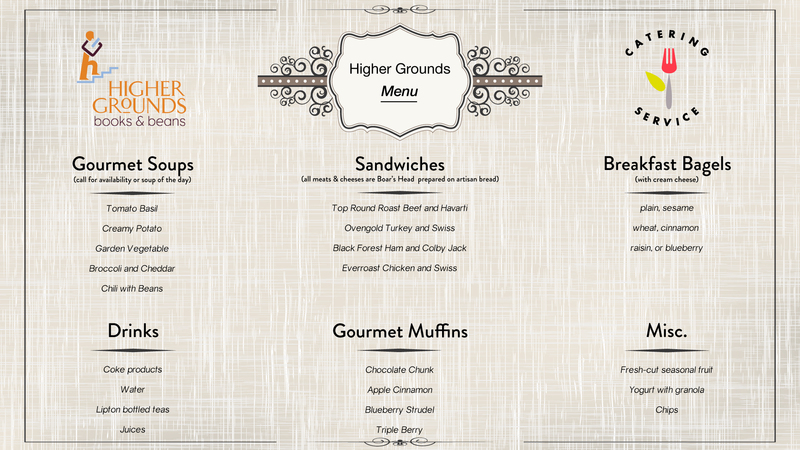 Higher Grounds wants to help you find the resources to deepen your spiritual walk. We want to encourage, uplift, and serve you! It’s why we’re here! Member benefits valid for one calendar year. Member receives one FREE monthly sample of a new coffee to evaluate. Member entitled to 10% off every latte, iced coffee, or frappe. 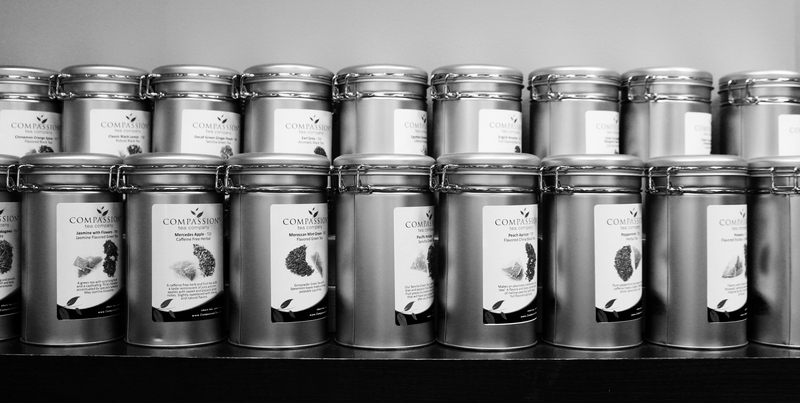 Member entitled to 10% off every pound of beans, coffee syrups, or coffee-related merchandise. 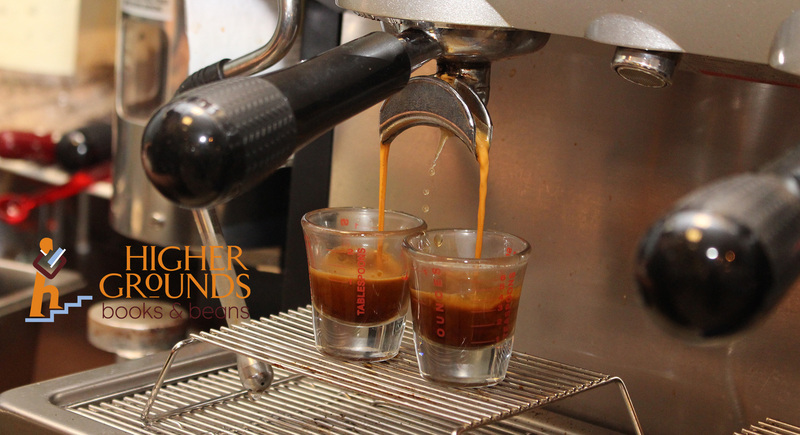 To join our COFFEE CLUB stop by Higher Grounds today! 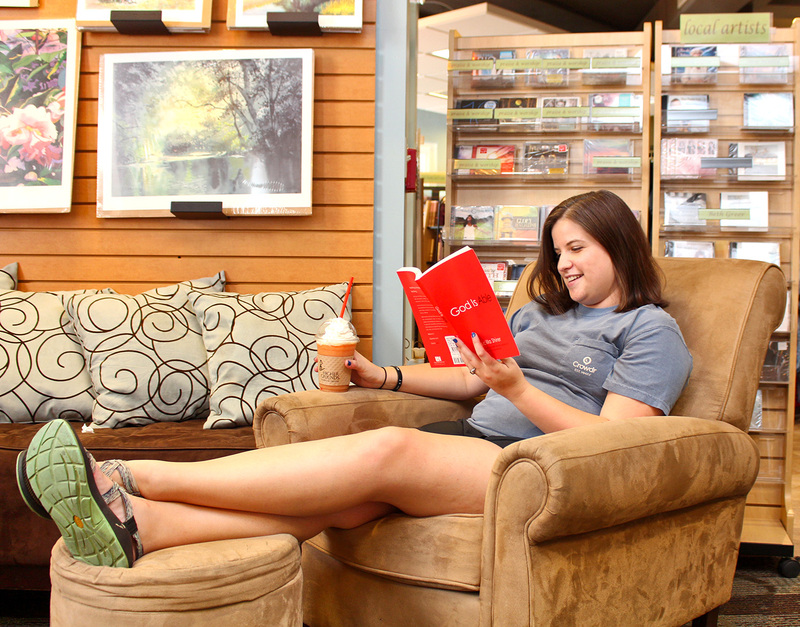 We have worked diligently to create a comfortable atmosphere in the bookstore. Nothing makes us happier than when you take a stack of books to an overstuffed chair, put your feet up, and leaf through them! Should you have questions or need assistance, our staff is always ready. We stock the latest best sellers along with tried-and-true standbys from beloved authors from Billy Graham to Max Lucado and everyone in between. 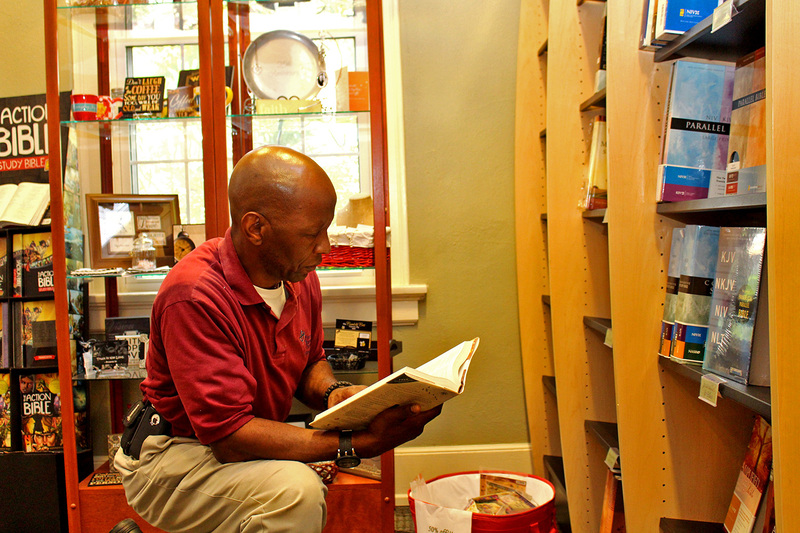 We carry most versions of the Bible and offer numerous commentaries, dictionaries, and other Biblical resources. We also provide free two-day shipping on anything we don’t have in stock! Special pricing is available for bulk orders. 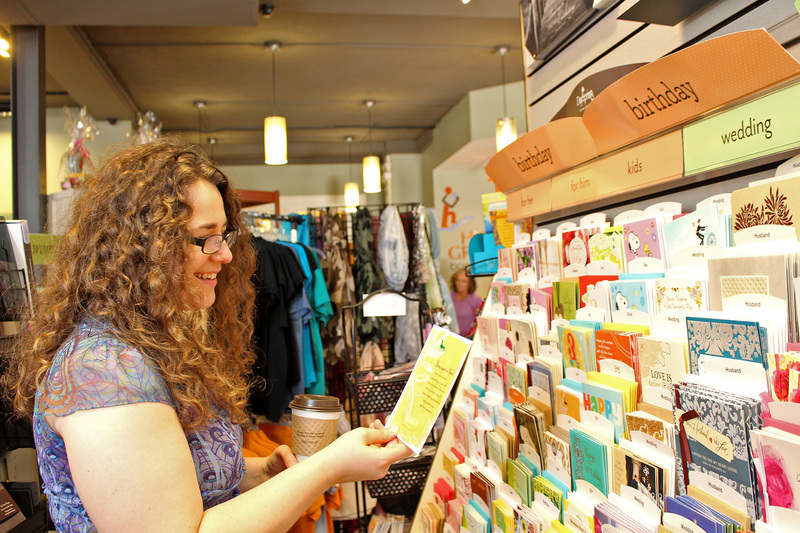 We have taken great care to add unique and inspirational gifts to the bookstore. Items with an uplifting message. Items to cheer. Items to bring comfort. Items of quality. We offer jewelry from Bob Siemon Designs, artwork from P. Graham Dunn, miscellaneous gifts from the Ganz Company, and Bible covers and totes from Christian Art Gifts. We also welcome the Danielson Company (wooden signs and frames) and Carpentree (wall art) to Higher Grounds. Let us cater your small group or party with our gourmet delights! We are available for on-site or carry-out catering. Give our store a call today for our catering menu options!